Léopold Gourmel Extra Age des Epices 20 Carats is a Tres Vieux Cognac, very old. You might want to have this cognac after a good meal, with a good Burgundy wine. 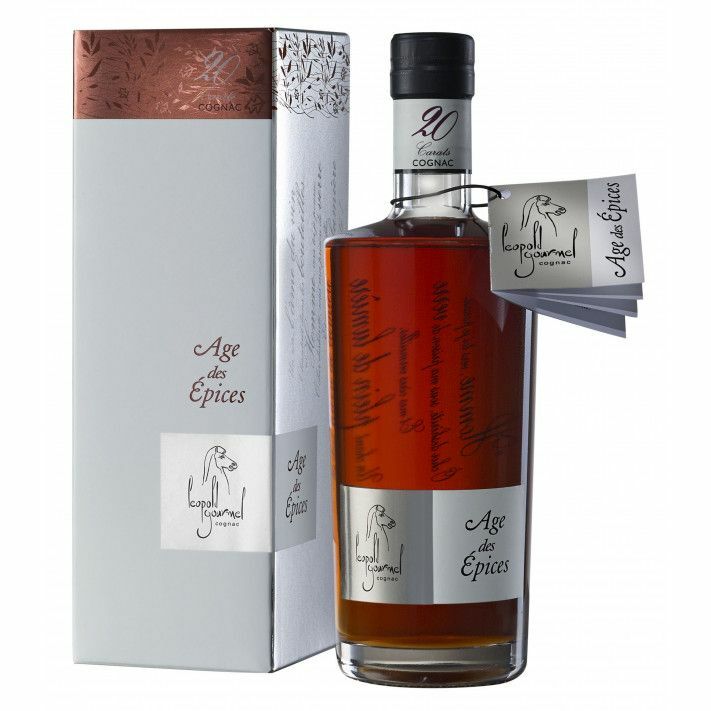 This Cognac matures very slowly in oak barrels, a slow pace is important for this product. After 25 years of ageing a cask stops brining more aromas to the cognac - but after 20 years a Cognac reaches a certain peak. 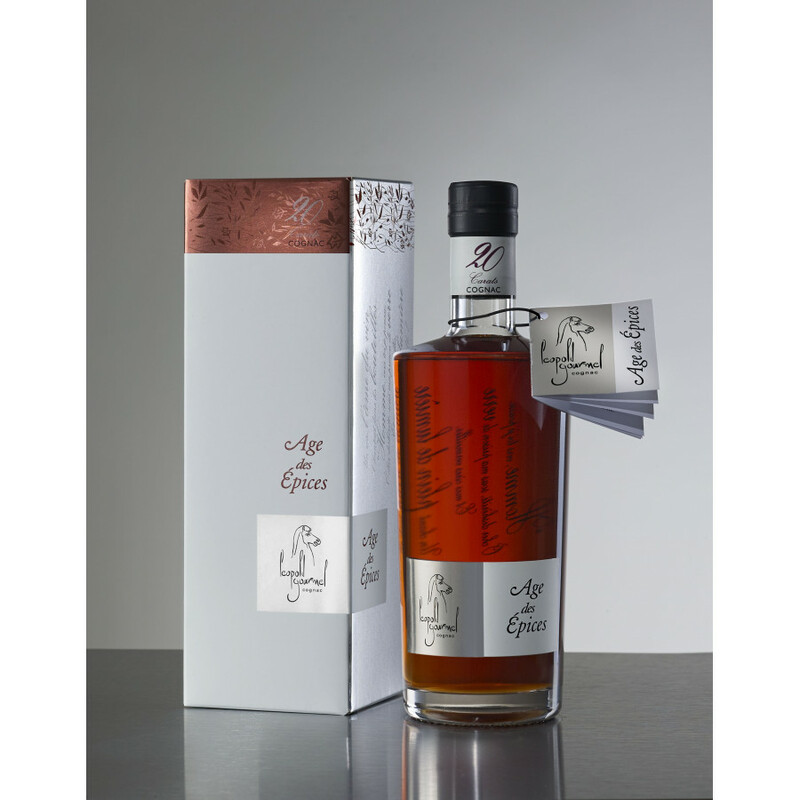 This Extra Cognac is pure vintage, no additives, aged in untoasted barrels; and certainly not chill-filtered.